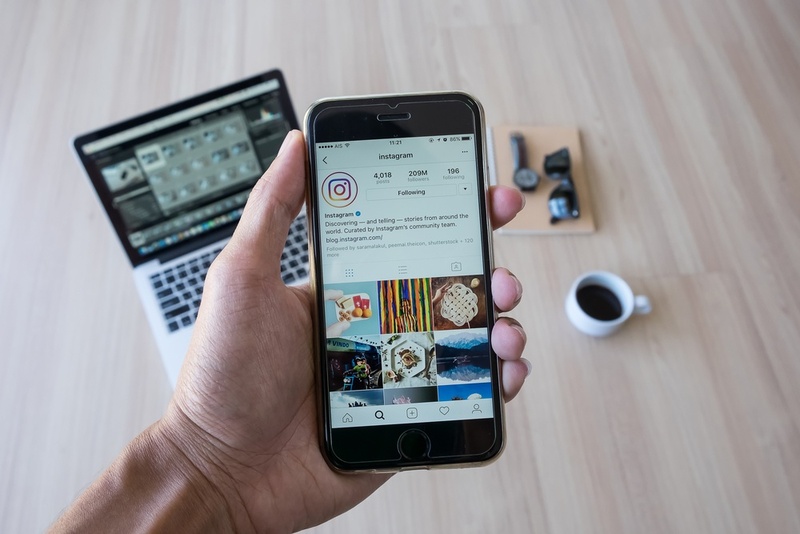 With over 800 million active users on Instagram, it's a no brainer for businesses to expand their marketing efforts to the platform. 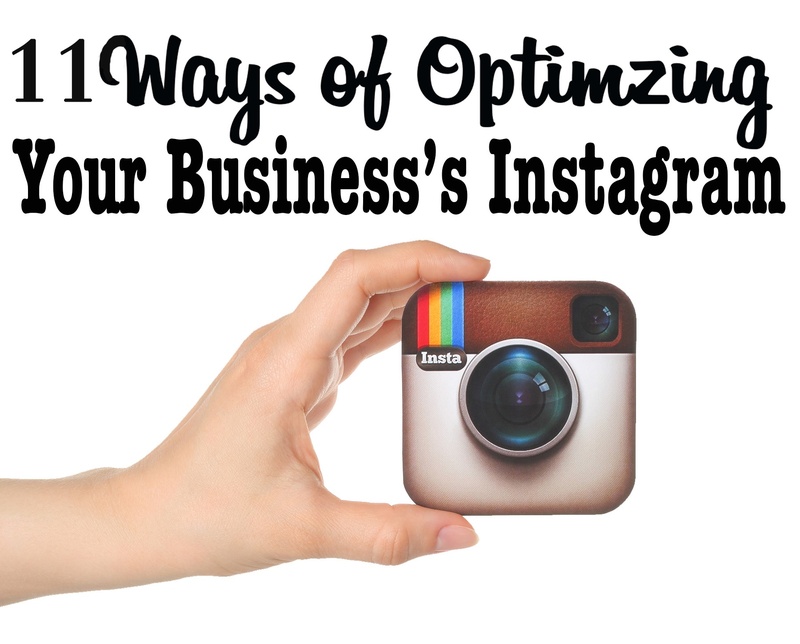 If you're oblivious on how to use Instagram for your business, you've come to the right spot. 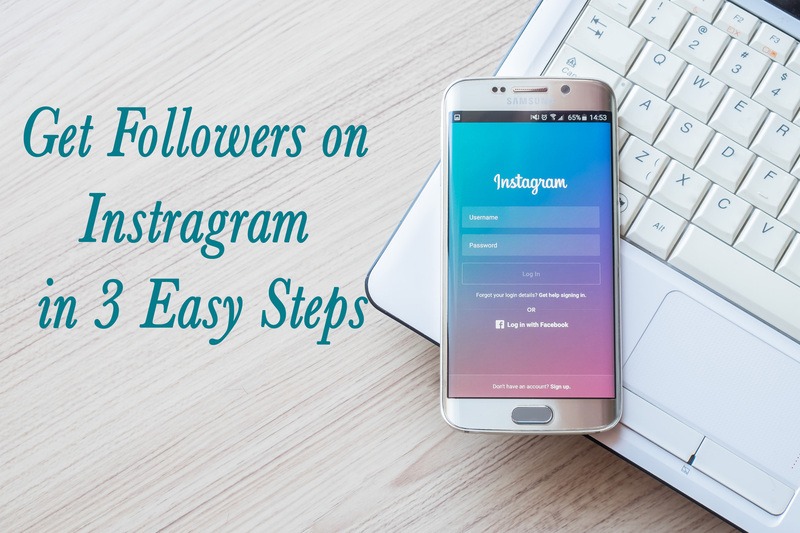 We'll walk you through some of the most important questions, and provide answers, so you can create a business page on Instagram that will attract more customers. We're pleased to present our next guest on our Expert Interview Series with Instagram Influencer, Mark Simeoni. At just 18 years of age, Mark has managed to get over 30 million followers across Facebook and Instagram over a span of just a few years. So, what's his secret? We asked him to share his insight on how he did it, and what steps we could all take to replicate his success. In early 2012, Facebook bought the social media application Instagram for $1 billion. In February of 2016, Facebook surpassed one of the largest gas companies in the world, Exxon, with an estimated value of $328 billion. Clearly, Instagram has contributed to that. So how does a business take advantage of an exponentially growing outlet? 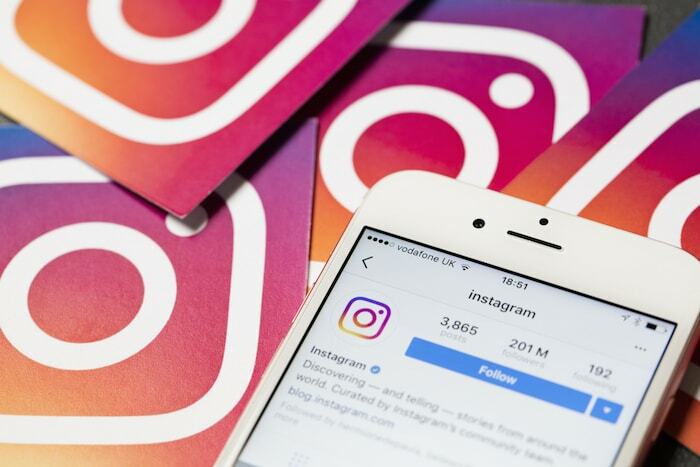 Here are 11 ways that brand managers can leverage the power of Instagram for business growth.